Plucking, shaving and waxing – you do it all the time to eliminate unwanted hair. Unfortunately, it always returns. So, all you really lost was time. You wonder if expensive creams are the answer. Unless the question is, how to lose both time and money, they’re not. If you’ve endured painful electrolysis, you lost more time, more money and finally, maybe even your nerve. There’s only one last thing to lose – hope. Don’t do it. Today, there’s a medical spa service that offers both men and women here in Sacramento and Granite Bay non-invasive, real, long lasting hair removal – laser light. Don’t lose hope; lose the hair. If you’re considering laser hair removal, Sacramento’s Plastic Surgery Center can help. Call 916-569-0861 to schedule a consultation today. Excessive hair can be the result of hormones, genetics, pregnancy or a side effect of the aging process. Regardless of why, the end result is that it’s definitely frustrating. LightSheer™ makes that frustration a thing of the past. This laser hair removal technology is putting an end to the physical discomfort associated with removing unwanted hair and the psychological pain of feeling like you’re destined to live with excessive hair. Made by Lumenis™ – a company with over 30 years’ experience with medical and cosmetic lasers – the LightSheer Diode Laser System was from day one designed for the sole purpose of providing you with long-lasting hair removal. Emitting a near-infrared laser, light is absorbed by the pigment in your hair follicle. 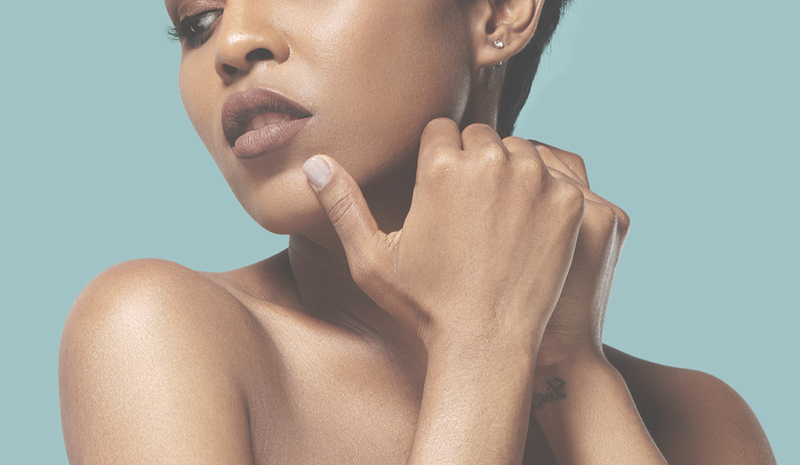 While a laser doesn’t actually eliminate the hair, by targeting the melanin, it effectively destroys it; the follicle is disabled, preventing future growth. And, the laser achieves this while leaving surrounding skin virtually unaffected. The result is noticeably smoother skin. Safe for all skin types including tanned skin, the LightSheer laser can eliminate hair on the face, as well as on larger areas such as the shoulders and back, arms, legs, neck and chest. And, the system features a unique ChillTipT to protect your skin, as well as minimize any irritation. Because of the growth cycle of hair, several laser treatments might be required for optimal hair removal. Single treatments or packages can be purchased depending area of treatment prices may vary. Don’t waste more of your valuable time or hard-earned money on products that don’t work or procedures that hurt. Don’t lose hope. You shouldn’t have to live with unwanted hair; thanks to laser hair removal, Sacramento and Granite Bay area men and women are learning they don’t have to. Call 916-569-0861 now to learn more about medical spa services, or 916-929-1833 for facial rejuvenation and cosmetic surgery procedures for both men and women, such as laser hair removal. Sacramento plastic surgeons at The Skincare & Laser Center and at The Plastic Surgery Center make enhancing the body, mind and spirit easy. With offices on Scripps Drive in Sacramento and in Granite Bay, looking and feeling your best with laser hair removal is convenient as well.